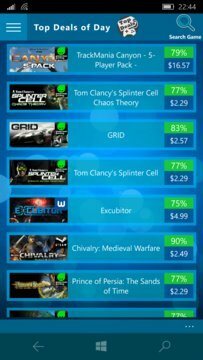 [Universal APP] - Want to stay updated on the latest PC game deals and discounts? 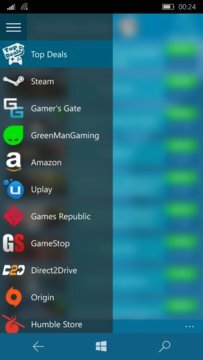 The Deals Games offers you quick and easy access to all of the deals happening across the top on-line stores! View the top deals of the day, look for the best deals in each store session or just do a search for a game you want! Please rate us for new functions!